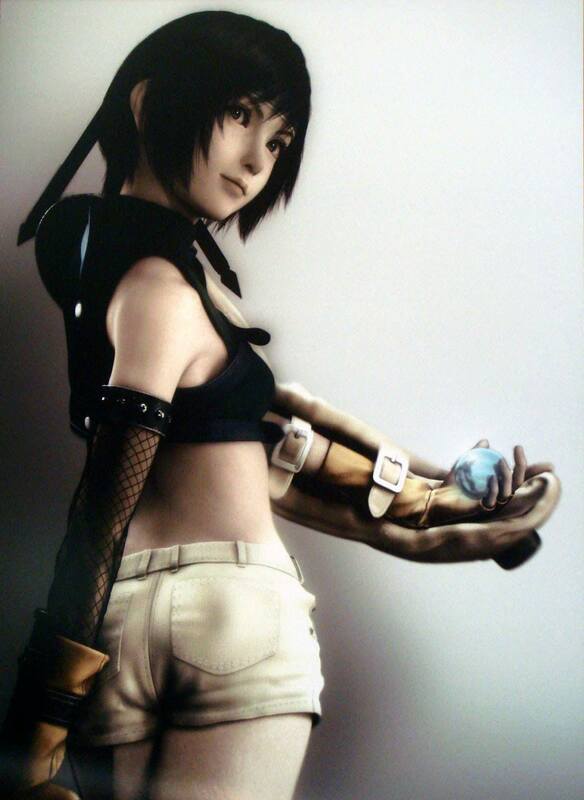 Although you’d never know it by looking at her, Yuffie comes from a long line of Ninja. She forced herself into the group out of curiosity for more treasure. She’s cocky, proud, has a brash personality, and she can be little aggressive. But with her super shuriken and her special skills, there isn’t anyone else you’d rather have on your side in a fight.